Copying dates back to the beginning of the fashion industry. The idea of copying has been accepted by many and has equally been rejected by many. There has been various arguments as regards copying in fashion, some believe that copycats are an intricate part of fashion. While others argue that copied works reduce the brand value of an original product. The exact cost of being copied for example, loss of sales due to knockoffs is “notoriously difficult to quantify” However, she is convinced, “It really impacts the bottom line.” Certainly, the difference in sales between original designers and their imitators can be dramatic. When Narciso Rodriguez designed Carolyn Bessette Kennedy’s wedding gown in 1996, he sold 45 more of the same dress. By comparison, one copyist sold 80,000. 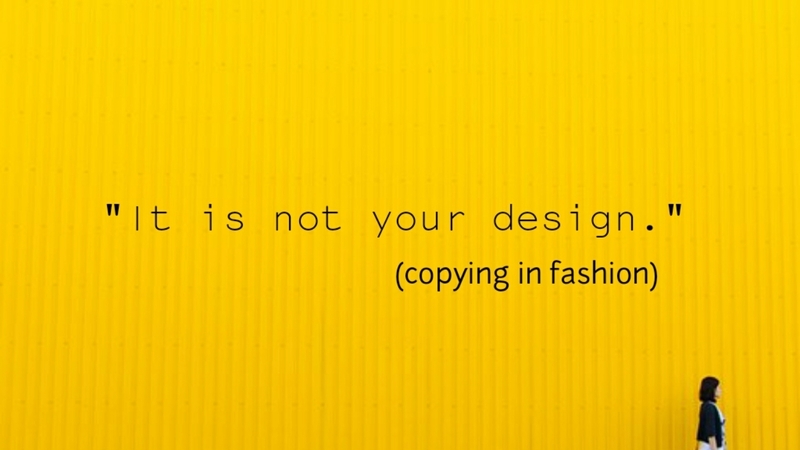 Emerging designers, copycats can be even more costly. Not only do young designers lack the reputation and loyal customer base that drive sales at large brands, but, “often customers don’t even know that they’re buying copies, because they have never seen the emerging designers whose work has been stolen,” says Scafidi. Young designers also tend to rely on a few staple products for sales, which makes knockoffs even more damaging. WHAT’S YOUR OPINION; does copying affect the brand identity or does it keep the industry turning? The issue of copying has been a bone of contention in the global fashion industry. Designers keep calling out other brands for copying their designs, these have been highly effective in some cases, for instance; Chanel recently withdrew a range of Fair Isle-patterned sweaters after the designer Mati Ventrillon complained in a Facebook post that the luxury brand had visited to her factory and then plagiarized her designs. On April 26th, which was the intellectual property law day worldwide, a Nigerian designer okunoren called out another designer @kimonokollection as regards a particular design supposedly designed by okunoren. 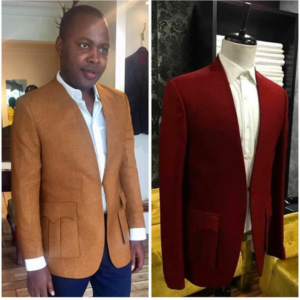 Okunoren won’t be the first designer in Nigeria/Africa to call out another designer for being a copycat. The issue of designers copying each other seems to be an unresolved issue because at most it ends up as a post on Instagram or on a social media platform and no further action is ever carried out which makes it encouraging for those who copy. Think about it when there is no consequence for an action, no one will see it as a wrong action because that action has become acceptable. The international sportswear brand filed quite a number of lawsuits late 2015, including ones against Marc Jacobs and sketchers for copying its wares. 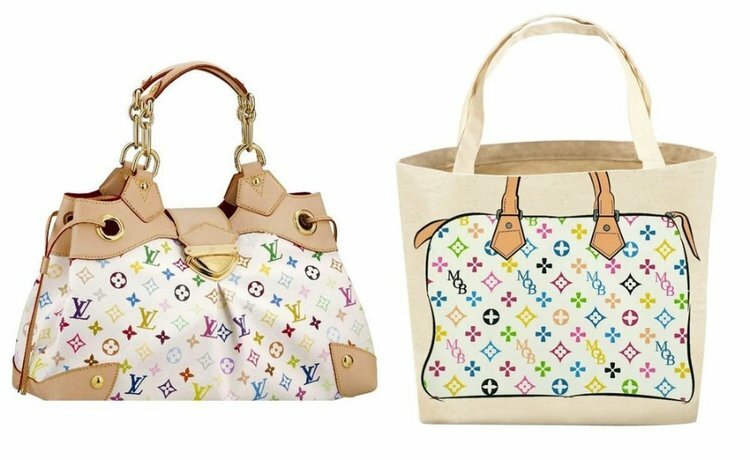 And in getting it wrong and ruling for My Other Bag, the lower courts, per Vuitton, are not only hurting its brand but other brands with valuable trademarks. 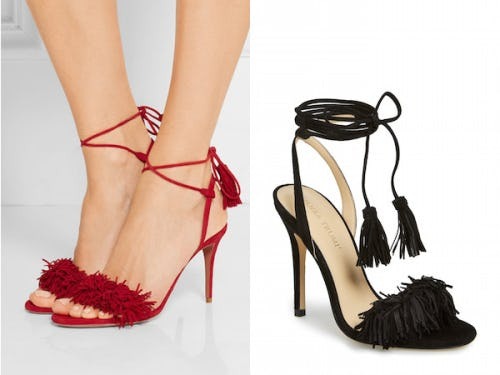 Aquazzura filed a trade dress and design patent infringement suit against soon-to-be First Daughter Ivanka Trump and her licensee, Marc Fisher, for allegedly copying some of its best-selling and most “distinctive” shoe designs. According to Florence-based Aquazzura’s complaint, which was filed in June in the Southern District of New York, a federal court in Manhattan, Ivanka Trump and Marc Fisher are producing footwear that “mimics every key element of the trade dress of Aquazzura’s well-known and distinctive” shoes, in particular, a $145 “exact copy” of its own $700+ Wild Thing style. The lawsuit came after Aquazzura publicly called out Ivanka Trump on social media for creating lookalike shoes. 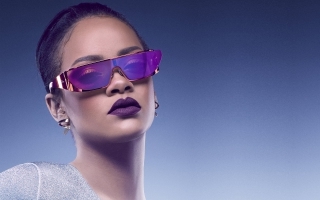 Puma claims that Forever 21 is selling blatant copies of several shoe styles from Rihanna’s Fenty for Puma collection and the athletic wear company is still trying to get the alleged copies off of shelves, even after a federal judge rejected the request, twice. Puma has had some trouble with its case against the chain, and the same judge has dismissed all of its infringement claims save for one covering design. Forever 21 has argued that the Rihanna designs at issue are not original enough. In separate lawsuits Chanel and Adidas are going after dozens of web sites and Amazon store operators for selling merchandise with fake logos and trademarks and seeking combined damages of $249 million. WHAT YOU NEED TO DO AS A DESIGNER. If you find that one of your designs has been copied, you can take action in various ways, from picking up the phone to discuss your concerns with the copycat, to engaging lawyers to send a letter of demand if you have a legal claim. It is primary that as a designer, your design drafts need to be kept securely to show how your designs have been created. You should also retain mood boards in order to show your inspiration. This evidence is important in order to prove a case of copying so that the brand can show that the designer has created a new original work that is different to the designs which were used as inspiration. It is vital for designers to keep their design creation documents as they are crucial to prove independent creation a defence to a claim of copyright infringement. 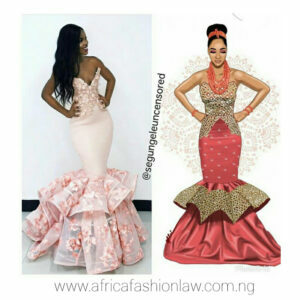 In most fashion cases where there has been copying and copyright infringement has been found, the designer in question has spent little time creating the work in question and has had reference to one prior work. It is important that Fashion brands need to have a culture that sets clear expectations when it comes to drawing the line between inspiration and copying. Creating something new and innovative needs to be part of a fashion brand’s modus operandi. Fashion is clearly based on evolved designs but there is still a high amount of creativity applied by various individuals, an individual can get inspired by the work of another designer but should never make a replica of that designers work. Customers who engage in purchasing fake copies of designs have the responsibility to stop and do what is right. It is disrespectful and it can be discouraging. Let us respect, appreciate and value originality. sources: The Fashion Law, Business of Fashion. Great read. I am a Lawyer and I practice in the area of intellectual Property. Its rather unfortunate that so many newbies in the Fashion industry do not understand the importance of originality in creation of their work. We find several mistake copying for inspiration or worse, they make a little change and then call it an original piece. They don’t understand the thin line between copying and inspiration is the word “originality” and thus fall for the same mistakes. Furthermore, we must note that it is not only the designers that contribute to the large scale of copying in the Fashion industry; the sellers and buyers alike of the counterfeit products also do. What’s worse is the fact that most buyers are clueless as to what the actual original looks like. I think this also is a factor to consider.